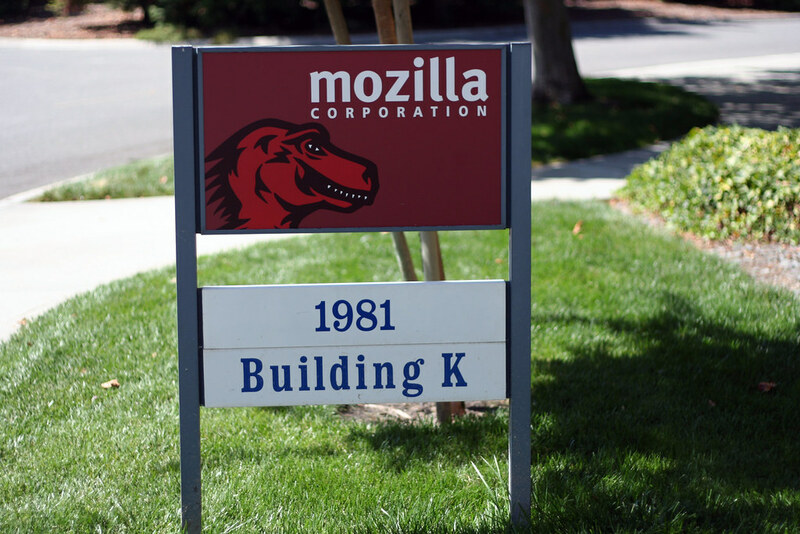 I visited Mozilla HQ this afternoon to discuss product strategy and positioning with a few full-time staffers. My visit happened to coincide with the release of Firefox 2 beta 2, giving me a brief glimpse into a world where your every move is both public and frequently reported (accurately and inaccurately) to a tech news hungry audience. A few news sources read the Firefox 2 status meeting notes from Tuesday and noticed beta 2 should go live today, August 31. Each release includes internationalization into 40+ languages, so rollouts are handled in stages as each piece is integrated and pushed to the server. British English might be available before US English for example. The first releases were spotted early this morning and the news rose to the top of Digg. Slashdot posted the news closer to the actual full release of the beta. Slashdot drives more Mozilla downloads than Digg. BusinessWeek positions Firefox against Internet Explorer and somehow thinks “Mozilla isn’t giving many details” on Firefox 2, even through there is a Firefox 2 wiki available to anyone in the world. Even if the world is given access to lots of information about your company, including all your product code, speculation and rumors still remain. I think that’s pretty telling for the corporate world as it tries to deal with similar issues and what to make public or keep private: loosely managed perfect information creates an environment where misinformation and speculations can still creep through.